One thing people love are good memories, and pictures are a great way to savor good moments. Before everything became digital, slide viewers were the rave. In 1931, the slide viewer was born. People used slide viewers to view their pictures, usually during a gathering or special event. Due to the advances in technology, slide viewers are rarely used today. How Do Slide Viewers Work? Slide viewers use positive film instead of negative film like many cameras. Instead of prints, the positive film is put in a cardboard, rectangle frame to be viewed in the slide viewer. Once the film is placed in the slide viewer, the light in the viewer shines through the film, and projects on a surface, such as the wall or ceiling. What Size Slide Will They Work With? 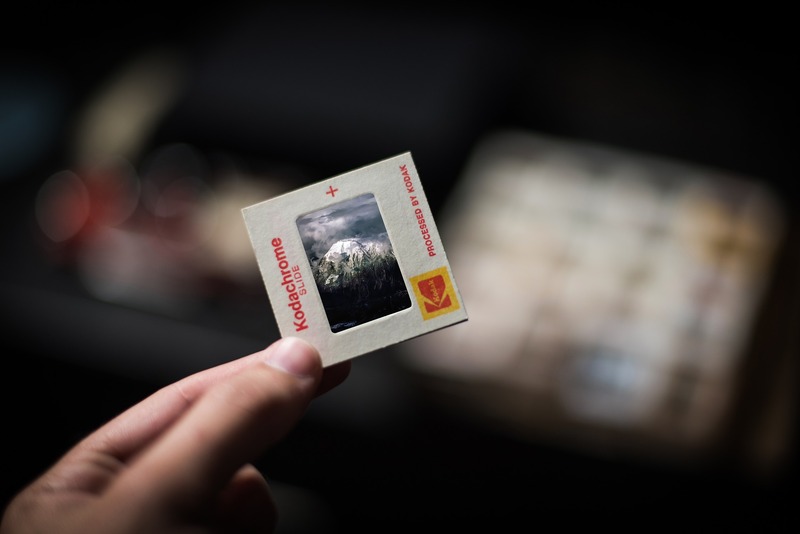 Most slide viewers use standard size slides which are 35mm positive film. Some slides use film that is 2 inches and 1/8. Most of the time, you can view slides that are over 50 years old, and keep special memories. Yes, there are different types of viewers. Some viewers are more common than others. Common viewers include slide, overhead, and digital viewers. Viewers that are not as common as others include, cabled, wireless, AC powered, and battery powered. Each type of viewer has there benefits and disadvantages. Slide viewers use a mechanical system that allows different slides to be changed when you’re ready.These viewers have a bright bulb that shines through square slides. A slide viewer magnifies and projects the images on small square slides. Overhead viewers display information on transparencies, including notes and images. These viewers were used for the first time in 1940. Like the slide viewer, the overhead viewer contains a bright light. The bright light is housed in a large box with a lens over the top. The transparency is placed over the top of the lens. An overhead viewer has a long arm with a mirror that projects the transparent image onto a wall, ceiling, screen, or other surface. Digital viewers are more up to date than overhead and slide viewers. These viewers, like overhead projectors, are used to display images, video, and data. Information can be shared through digital viewers through memory cards, computers, or electric devices. Digital viewers require bright bulbs to display information correctly. Because digital viewers can display a variety of media, they are more versatile than other viewers, and smaller than most viewers available. Cabled viewers are often favored over wireless viewers because the connection is more stable. Cabled viewers can be connected to many data sources. These viewers are less expensive than wireless viewers, the connection is not susceptible to an interference, and the viewer does not need to be wireless in order to operate. Wireless viewers are favorites of businesses and schools because they can be placed anywhere in a room and the quality of the image will not decrease. The setup of wireless viewers is easier than cable viewers, and it is easier to store than cable viewers. Wireless viewers are portable, more flexible, and holds less of a health and accident risk than cabled viewers. There are many benefits of pursuing a slide viewer. Both electric and battery operated units are available. Battery operated slide viewers, especially hand-held viewers, can be placed anywhere in the room. Electric slide viewers are easy to use and you will never have to worry about changing batteries. Hand-held and electric slide viewers are comparatively inexpensive and able to display high-quality images. Hand-held slide viewers cannot be mounted on a wall, ceiling, or on any other surface. If you want a viewer that projects data on a surface, you need an overhead or digital viewer. When you’re ready to replace the batteries, go to the back of the viewer and squeeze and pull the sides of the compartment to remove the cover and replace the battery. The piece snaps back in place when you push it on the back of the viewer. Although viewing more than one slide at a time is convenient, hand-held viewers are equipped only to handle the load of one cardboard slide at a time. If you need a viewer that holds more than one slide at once, you will need to purchase a more updated version slide viewer than the hand-held viewer. 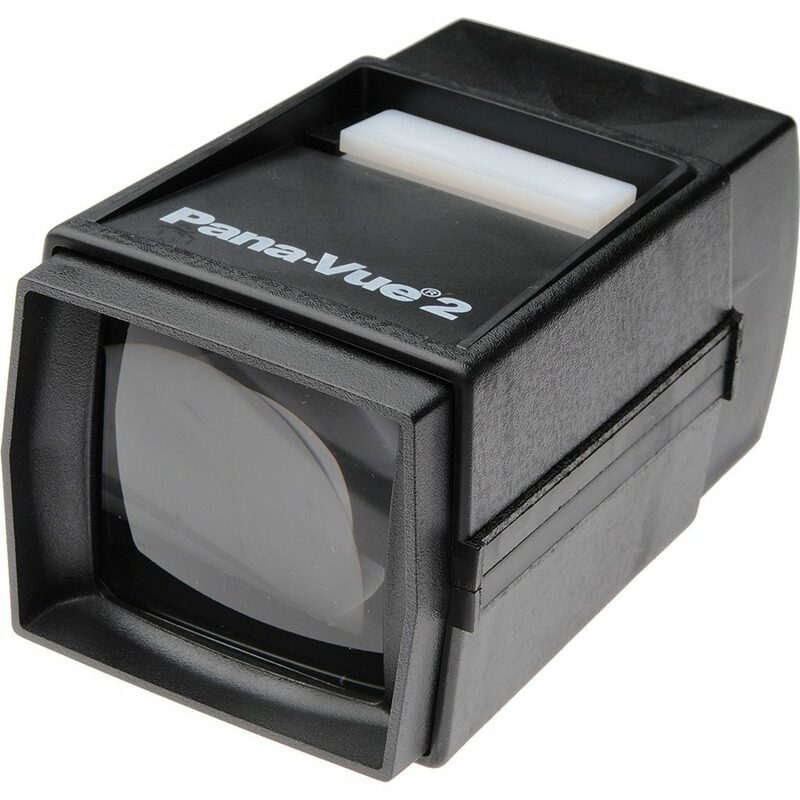 The hand-held version of the slide viewer cannot be set to an on or automatic position for continuous viewing. Another version of a slide viewer will need to be purchased to enable stack and continuous viewing. The hand-held slide viewer does not require a light box. When a slide is placed in the slot, the light comes on and displays the photo. The photos are displayed with 2x magnification o more. Most hand-held viewers come with everything you need to get started in the box, except the batteries. At some point in time, the bulb will need to be replaced. and can be done by removing the back of the viewer. Many hand-held viewers are battery operated, and requires two AA batteries, and the batteries are not included. If you prefer an adapter, an adapter can be purchased separately. A warranty for hand-held viewers are available. The warranty protects against workmanship and imperfection within the material for one year. A limited time warranty is available. When you’re ready to buy a slide viewer, the hand-held viewer is the most popular. There are many different viewers available, all of which have awesome benefits and few disadvantages.